Sassy Valentine’s Day baby. I have no more words. Miss McKenzie is the cutest. 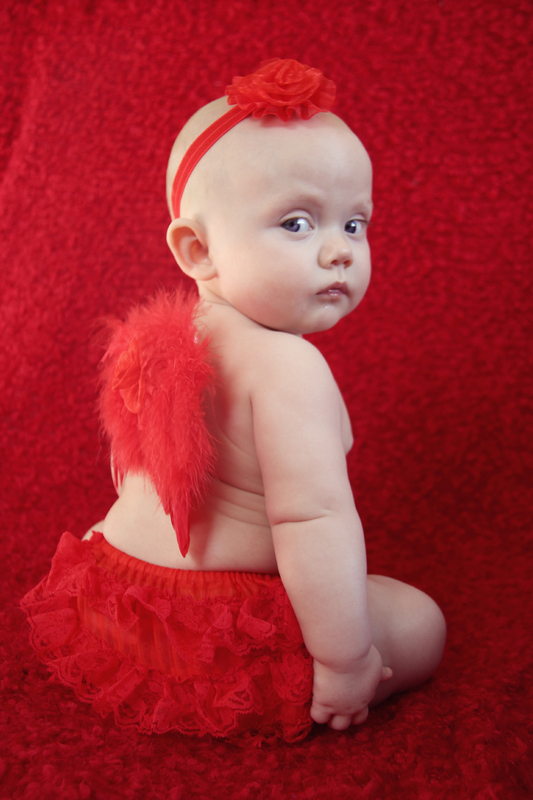 Click Here to check out the rest of her little cupid photo session!